The track-ready Kawasaki Ninja ZX-6R was opened for bookings quite some time back. 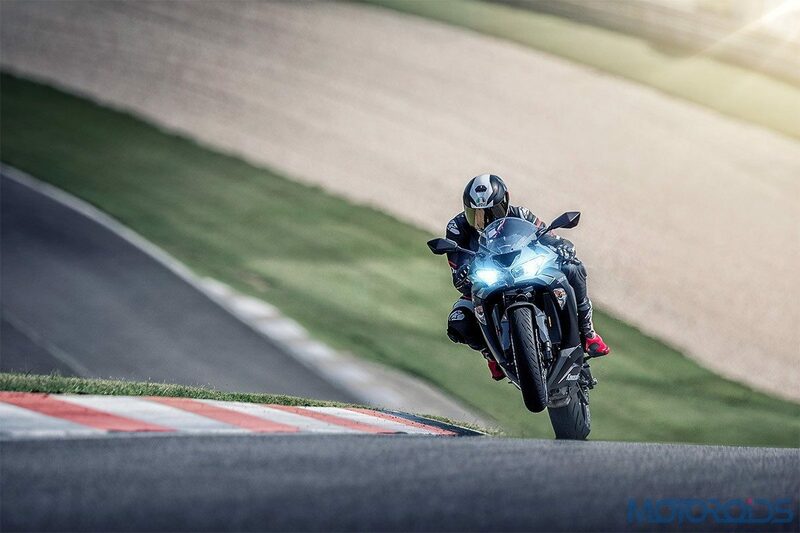 After announcing the price of this supersport, which is INR 10,49,000, ex-showroom, the Japanese bike maker has commenced deliveries of this middleweight track monster. Offered with a single seat in the Indian market, this bike is powered by a 636cc inline four-cylinder DOHC engine, developing a peak power of 130 PS at 13,500 rpm and a peak torque of 70.8 Nm kicks in at 11,000 rpm. The red line of this machine starts at 16,000 rpm. For more information on booking and buying this 2-wheeled monster, do visit your nearest Kawasaki dealer. 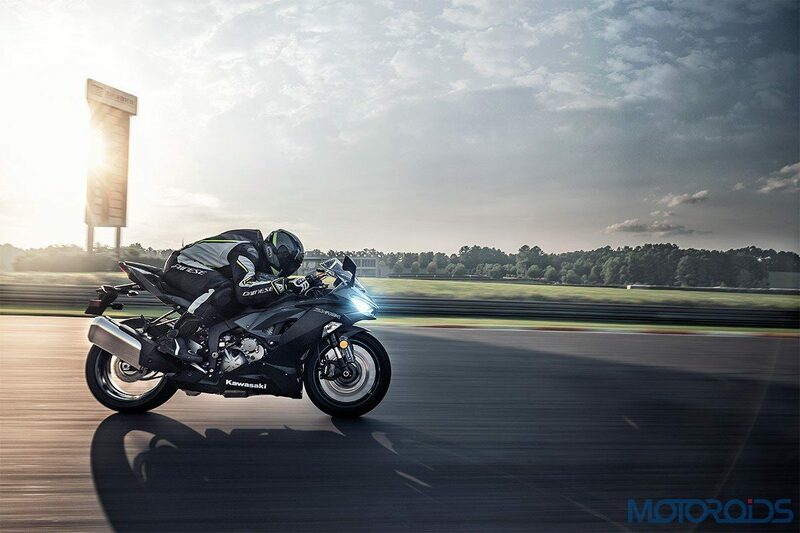 The Ninja ZX-6R comes loaded to the brim, here are some of the features of this track-ready monster.